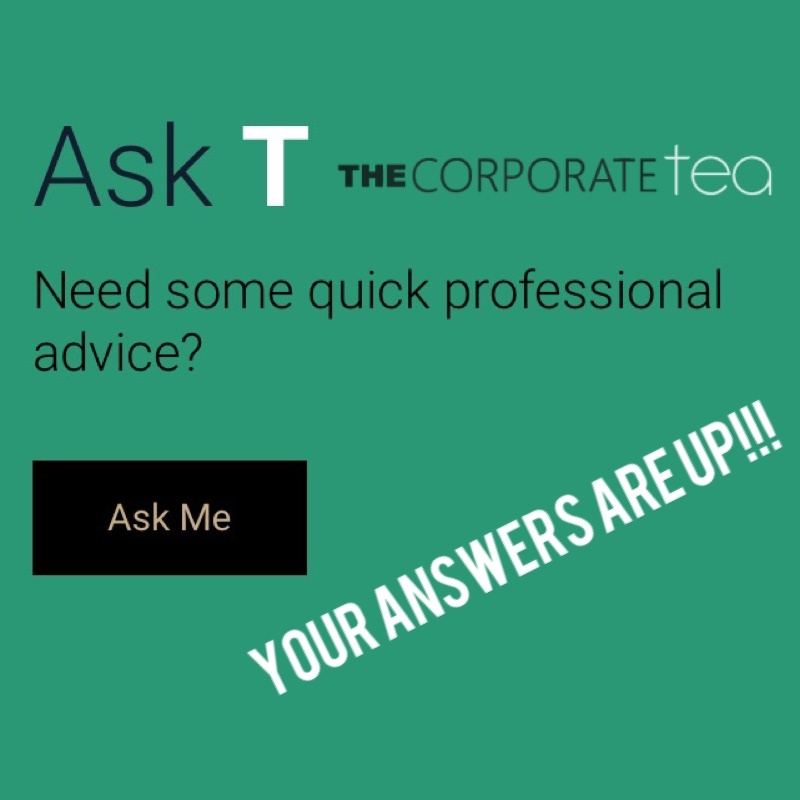 "Freshly brewed advice to navigate your professional career"
ASK T: Your Questions Asked & Answered! 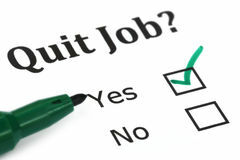 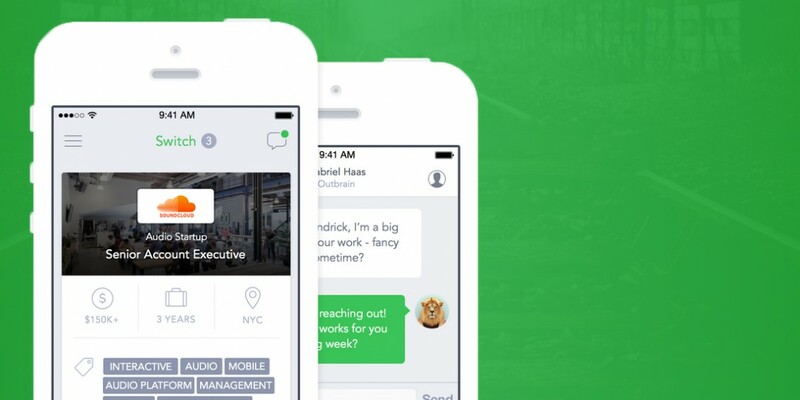 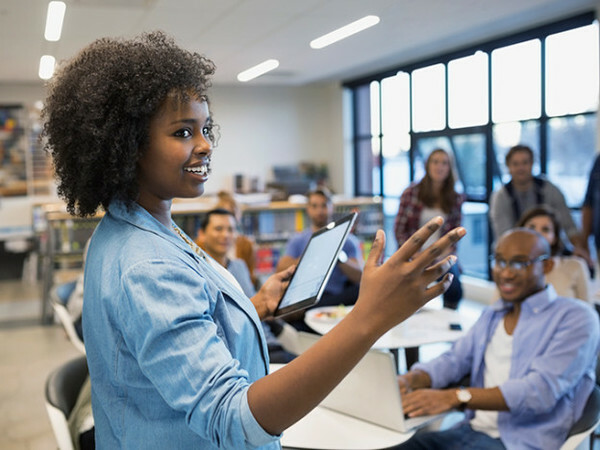 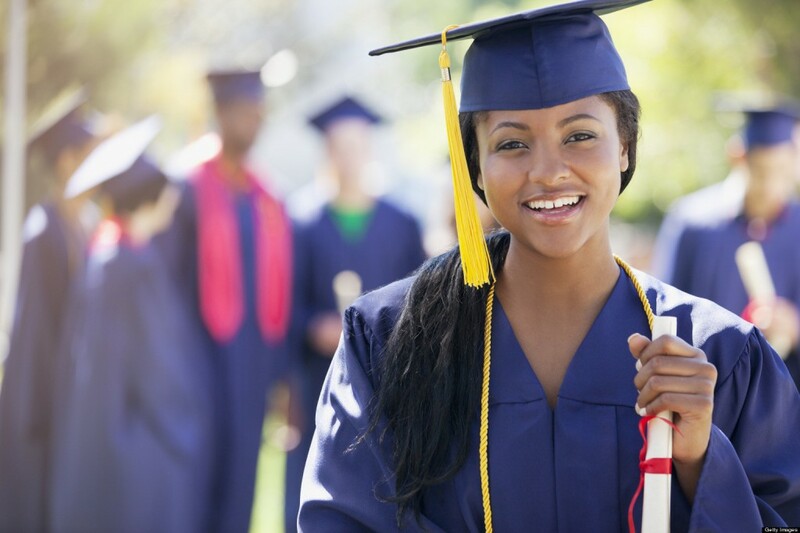 When it Comes to Your Job Search… SWITCH IT UP!!! 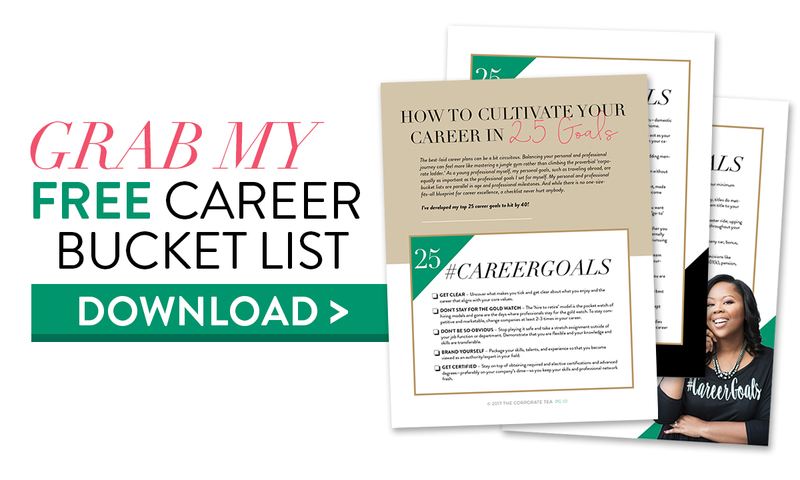 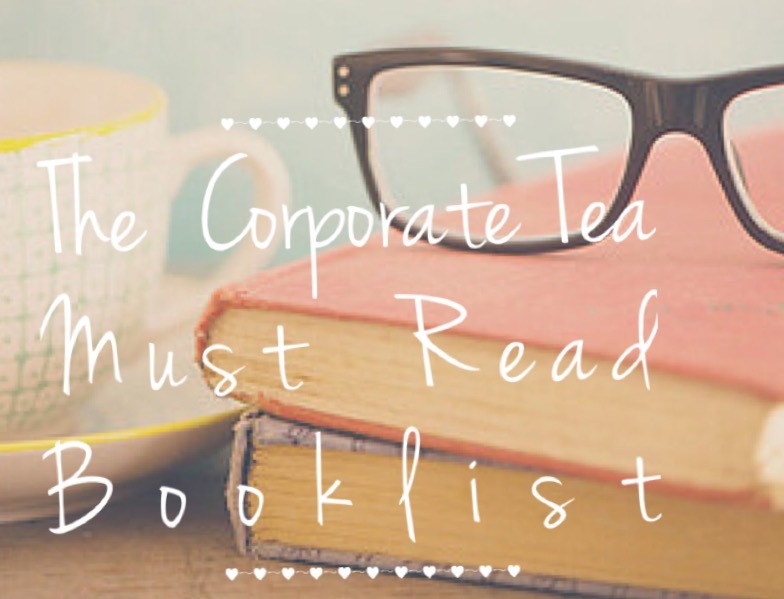 Enter your name and email below and get a copy of my FREE Career Bucket List & don't miss out on the latest career advice, events, and offers!